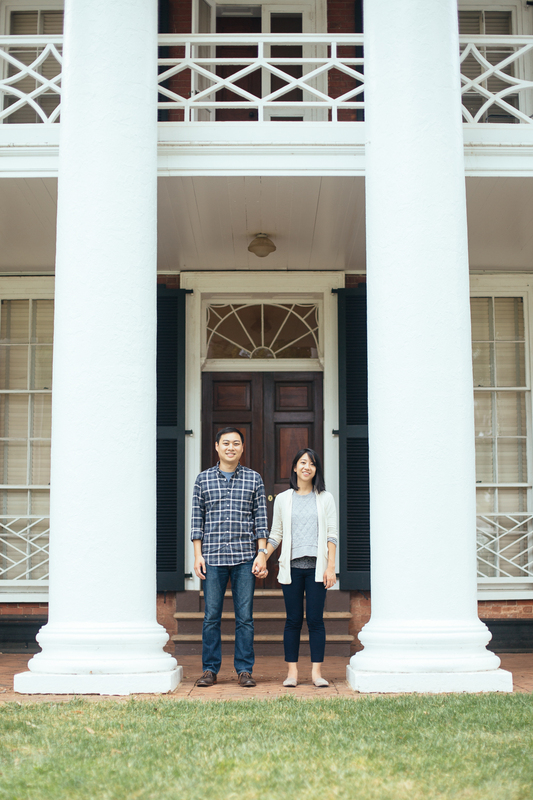 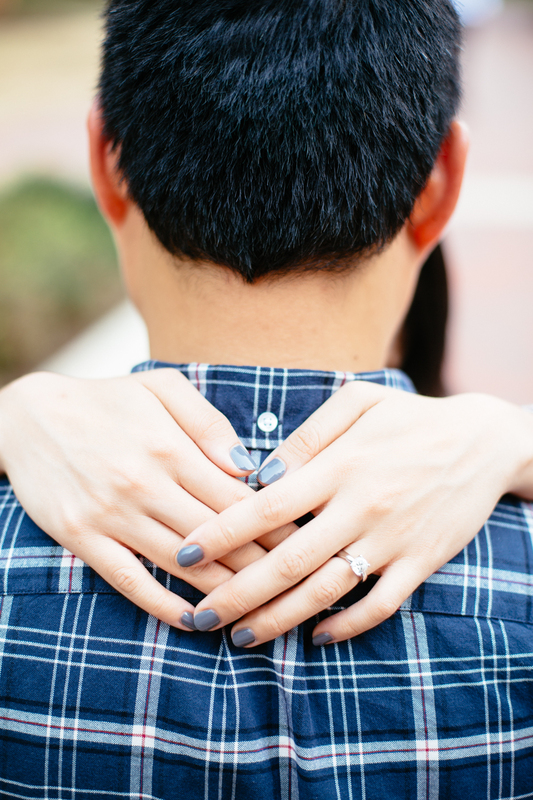 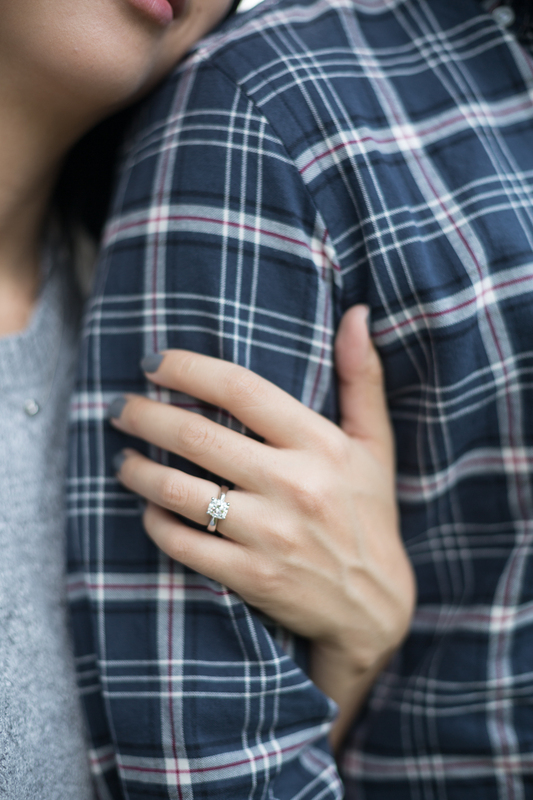 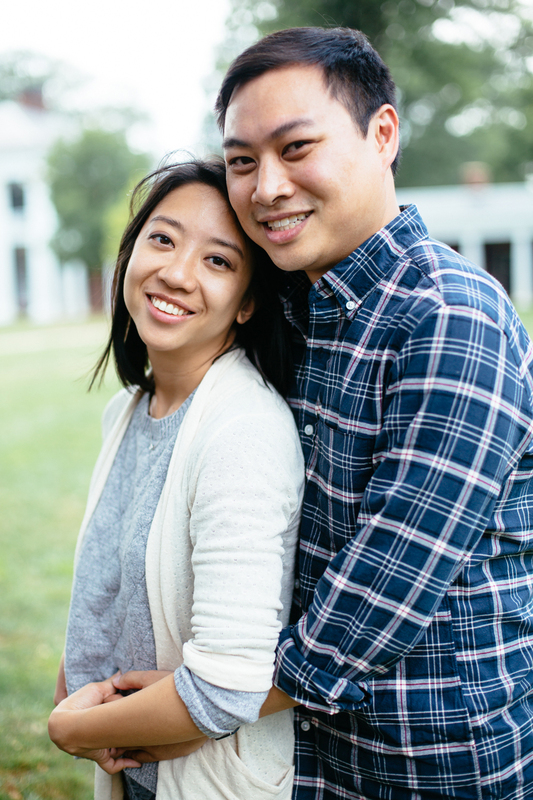 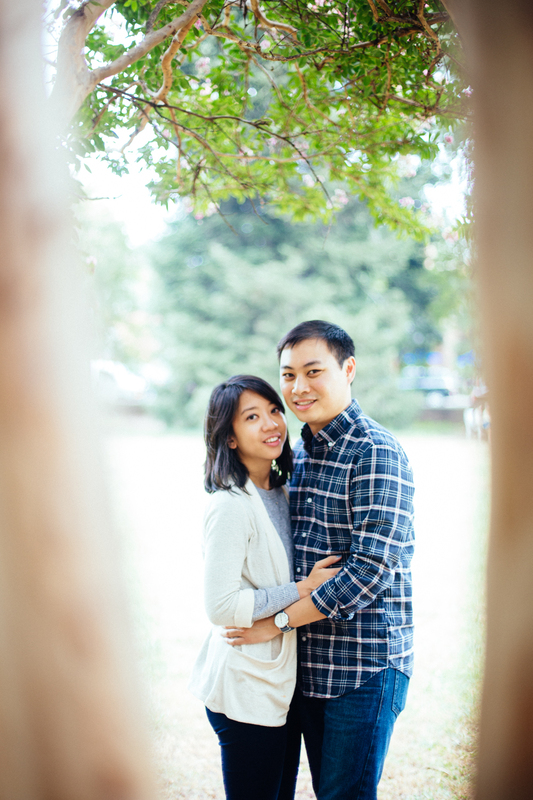 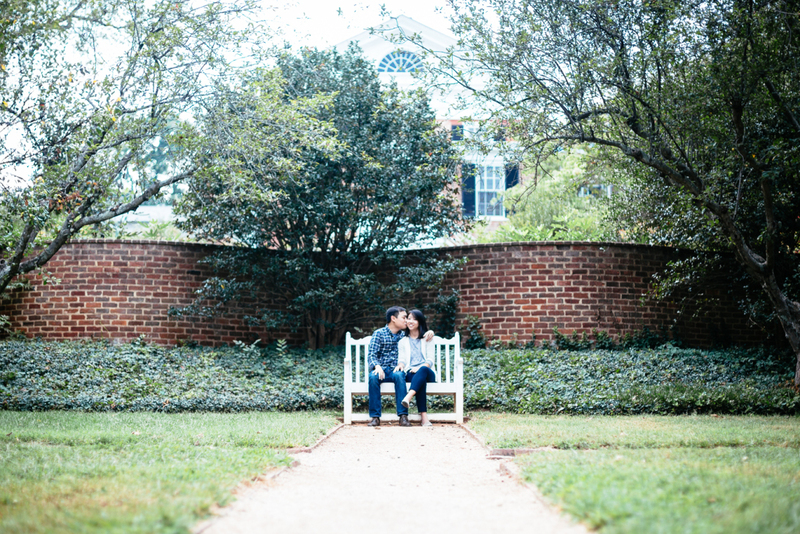 Pear and Phuong live on the west coast, but decided to get married near our alma mater in Charlottesville, VA. UVA is where they met and got engaged, so it only makes sense that it’s where Phuong would pop the question. 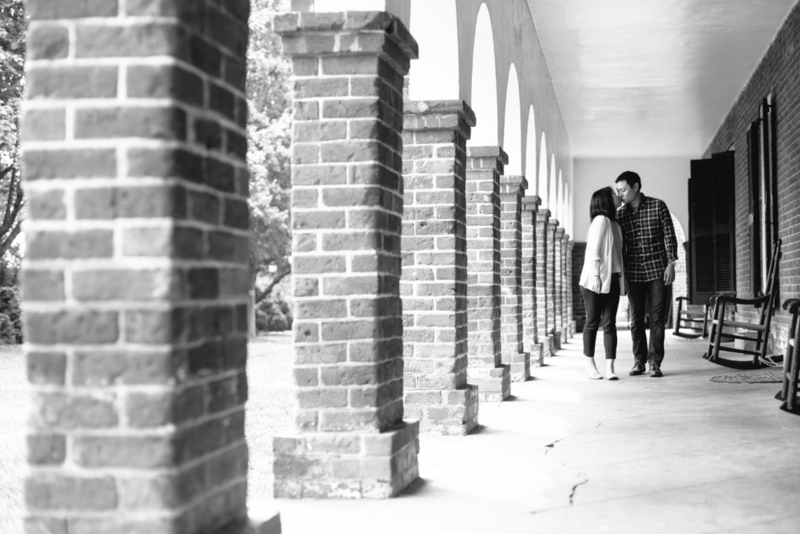 There’s a touch of nostalgia in being back on The Grounds in the Academical Village, and it was awesome to run around and take a few quick shots for their engagement. 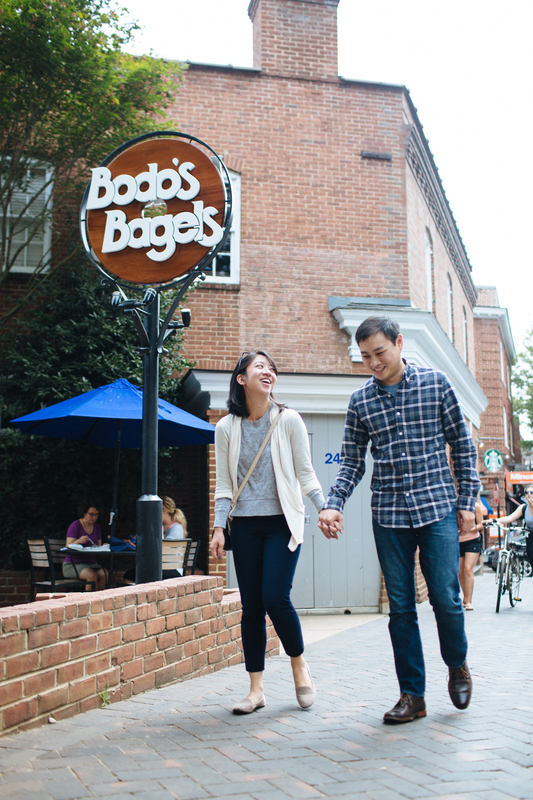 Also, may I just say that Bodo’s has totally withstood the test of time and is so good?